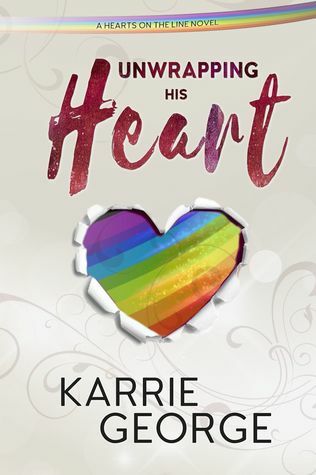 Review: I loved Unwrapping His Heart. 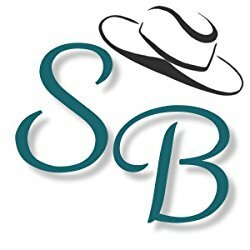 For a debut novel, it is very well-written and with a layered plot that I enjoyed very much. It's been a while since I've been surprised by a story, but the author managed to do that. I didn't get what I was expecting, and for a writer and a reader, it is a real treat. If you're expecting a simple boy meets boy story you won't get that. This is a world of interesting characters and complex relationships. As a reader, you have to be prepared to invest in Matt's world but if you do, it's so worth it. I rarely give a five stars for a first novel, but Unwrapping His Heart gets one. “Okay.” It was an effort to force the two syllables out. Still neither of them moved. The air between them crackled and Matt swallowed. He wasn’t imagining it now; Sørensen - Dieter- was interested. He raised his eyes a fraction and risked checking the reflection in the glass. Before he could process anything, he was suddenly moving, then his back was pressed against the window as a mouth came down on his and his vision blurred.